In the round-robin novel Ask a Policeman, four amateur detectives work on the same case independently of each other: Dorothy L. Sayers' Lord Peter Wimsey (a Wold Newton Family member according to Farmer); Gladys Mitchell's Mrs. Bradley; Clemence Dane and Helen Simpson's Sir John Saumarez; and Anthony Berkeley's Roger Sheringham. Interestingly, all the authors wrote one of the others' characters rather than their own. This novel features Sheringham competing with the other criminology enthusiasts in his Crimes Club to solve a murder first. One of the other members, the one who ultimately provides the solution, is the mild-mannered Ambrose Chitterwick. 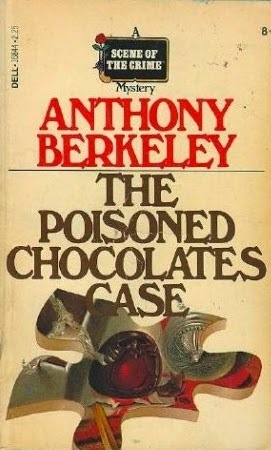 Chitterwick went on to appear in two non-series novels by Berkeley, The Piccadilly Murder and Trial and Error.